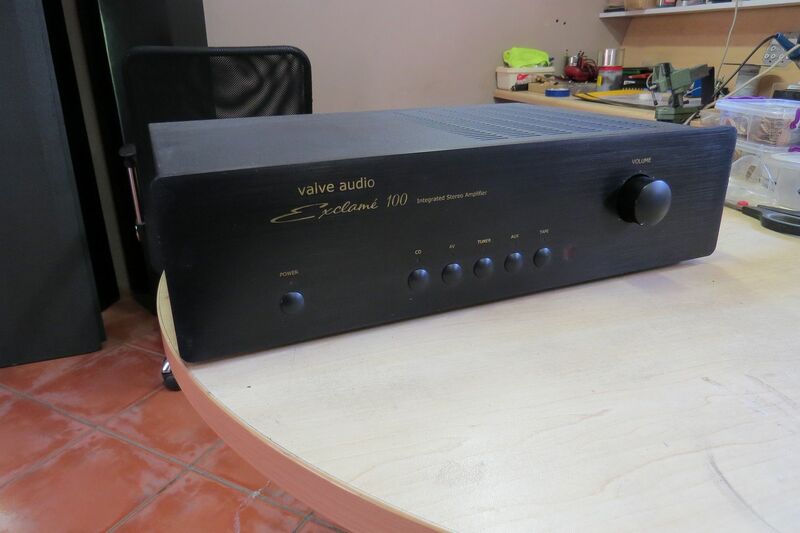 Have a 3 year old black Exclamé 100 in stock. Shipping at buyers cost and risk. Perhaps this has my name on it - Just have to wait for Mercury to come out of retrograde. I don't suppose this one is still available? Nope, long gone. On classifieds Vinyljan has a black one available, http://www.avforums.co.za/index.php/topic,49289.0.html or else I can build you a new one? I bought Vinyljan's Exclame 100, set it up and it is truly a work of finesse and beauty. You sir are a great engineer.